Pillsbury is a famous American brand which manufactures Dry baking product and Frosting. 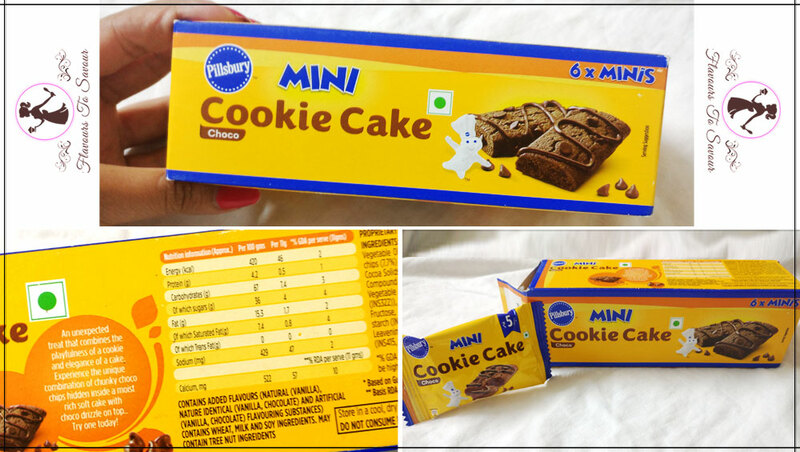 It was started in the year 1950, and after its rich experience in creating dry baking products, Pillsbury has now introduced Cookie Cake in the market. Pillsbury Cookie Cake has grabbed a lot of public attention due to its unique concept. While going through its advertisements, I was quite curious about how would it taste. It is retailed in two flavours – Vanilla and Chocolate. 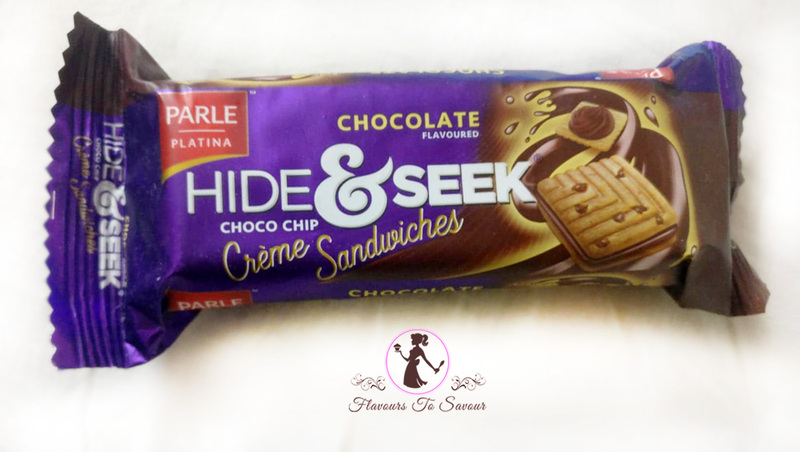 I could get my hands on chocolate only as I am an ardent chocolate lover and Vanilla wasn’t available easily. How is the Taste of Pillsbury Cookie Cake? I was quite curious about the product as it was being advertised as a Cookie Cake. And as the name suggests, it is a combo of both. Pillsbury Cookie Cake is not hard like a biscuit nor is as soft as a cake. 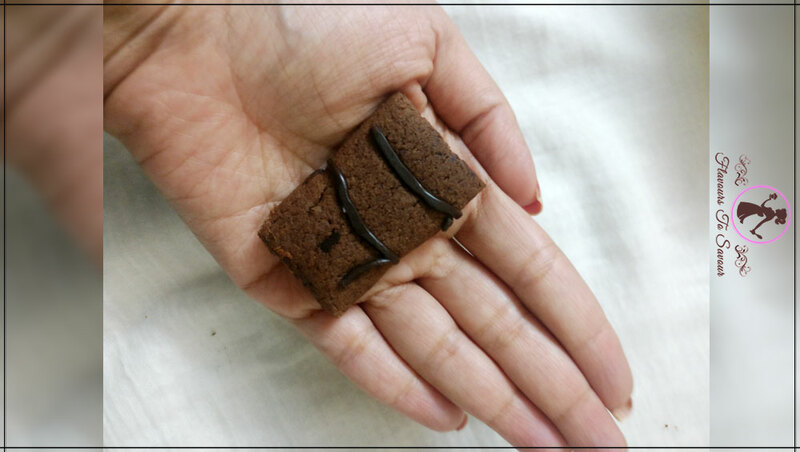 It is somewhere in between; where it has the softness of Cake and essence of a Cookie. It is also topped with some hardened Chocolate Sauce. (Also Read: Chings Secret Hot Garlic Instant Noodles Product Review: Experience Desi Chinese Flavour Like Never Before!). Talking about its taste, it is too chocolaty & too sweet. It doesn’t melt in your mouth. It is a little chewy but is not as spongy as a cake. 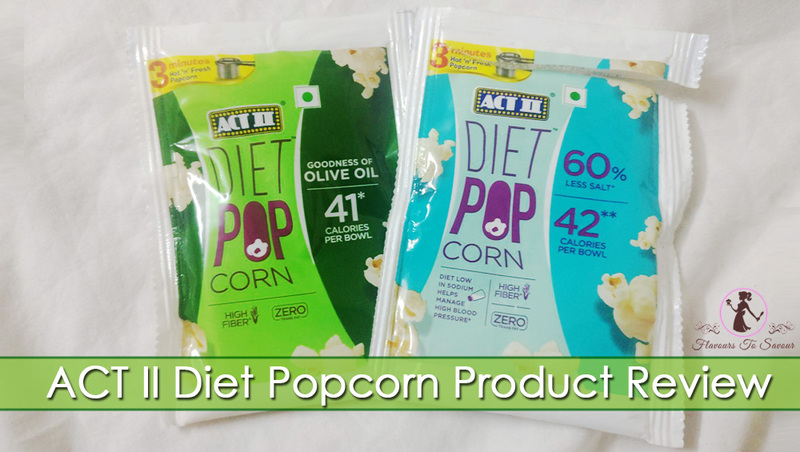 It serves as a good option after your dinner, like a dessert or can even have to soothe your sweet cravings. How is the Packaging of Pillsbury Cookie Cake? It comes in a cardboard packaged box. 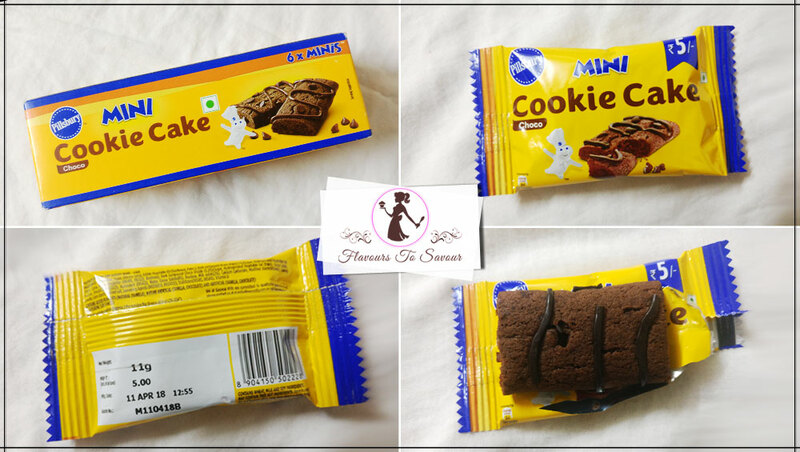 Inside the box, there are six cookie units, which are packaged separately in a sealed plastic pack, so that it can be saved from the humidity outside. Is Pillsbury Cookie Cake Value For Money? 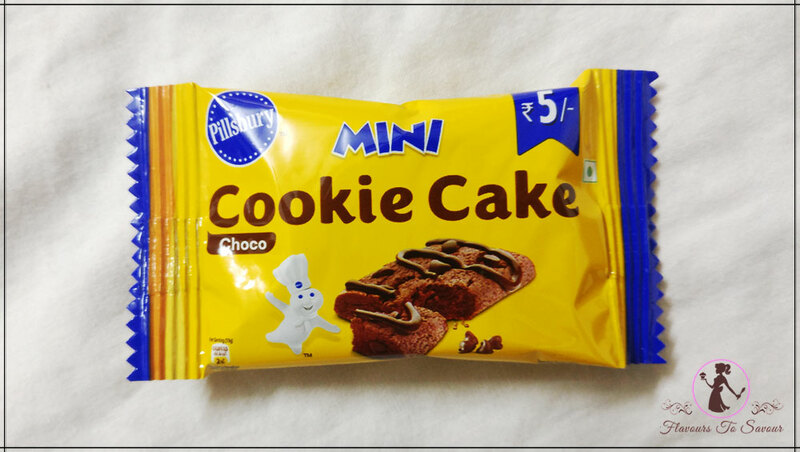 For someone who is a chocolate lover and is looking to try out new variants of chocolates, cookie, and cakes in the market, Pillsbury Cookie Cake is a perfect value of money. The best about it is you can carry it anywhere you want to, and have it without being soiled. (Also Read: Product Review of Hershey’s Cookie & Creme Milkshake: Read To Find Out; To Have Or Not To Have It). 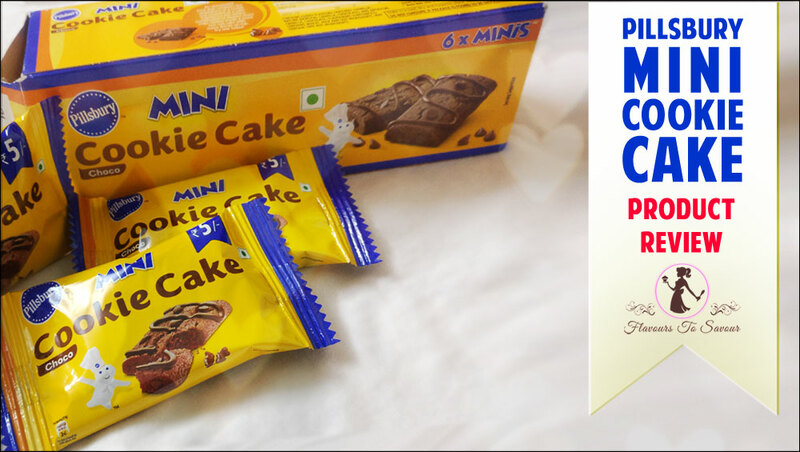 One can give Pillsbury Cookie Cake a try if they are a chocolate-loving person and is looking to try something new. 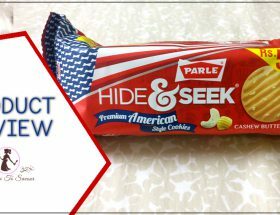 One can give it a miss if they do not want to try (too) sweet products or any similar product for that matter. 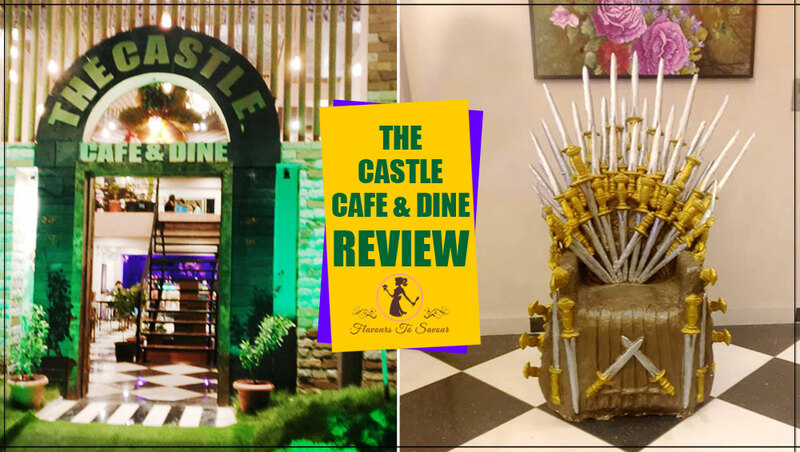 Previous ArticleVeg Bites Review: Know More About The Food, Price, and Service of This Newly-Opened Popular Restaurant Here! Next ArticleHow to Prepare Tasty Maggi? Know These Easy Steps To Prepare Simple Maggi Instant Noodles!